Quicksave PRO20 är en uppblåsbar räddningsprodukt för dykare vid större djup eller tyngre föremål. PRO20 träs på den nödställde och blåses upp genom att aktivera två CO2-patroner. PRO20 påminner om PRO10 men har dubbla enheter och en övertrycksventil vilket gör det möjligt att ta med PRO20 till större djup. 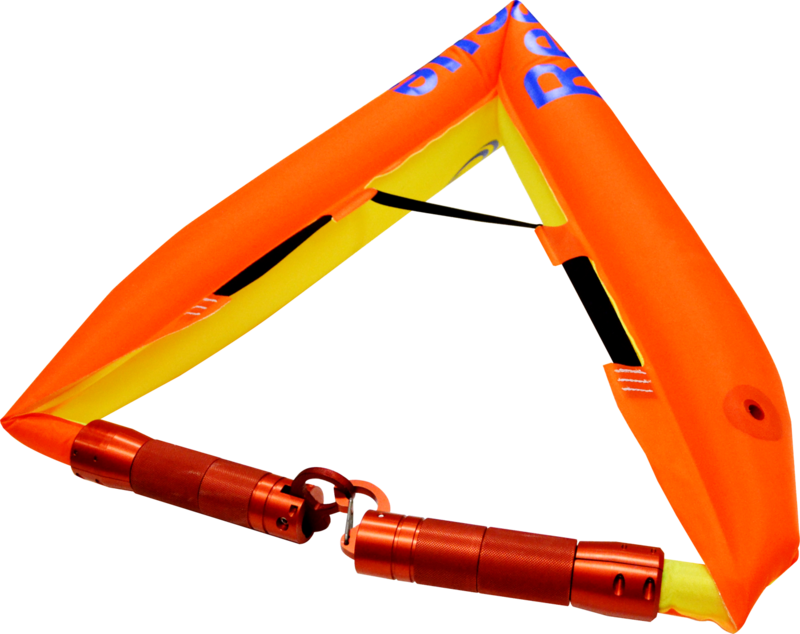 QS PRO20 is an inflatable rescue tube that is connected to the victim and inflates by triggering the CO2 cylinder. It's similiar to PRO10 in the way it works except that is has twice the lifting capacity. The increased lifting capacity means that it can be used for underwater rescue and salvage operations down to 20 meters of depth. It is also suited for recovering sunk equipment due its increased lifting capacity. 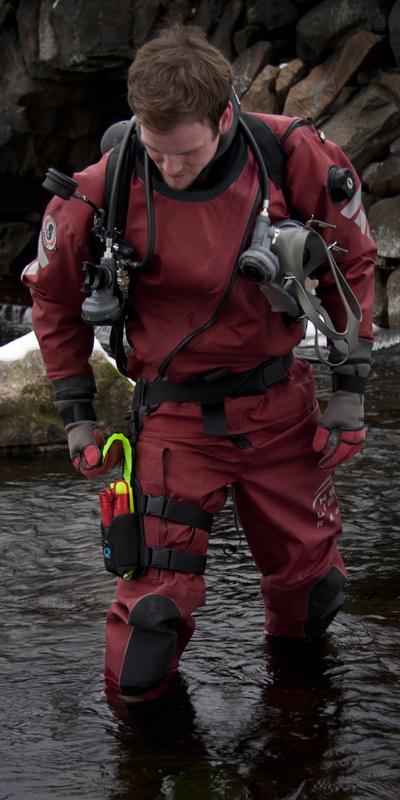 For sub-surface rescue, the PRO20 Diver is equipped with a check valve that moderates the ascent speed for the victim. The benefits of using PRO20 is that it takes little space and is lightweight but still packs 120 newton of lifting capacity (buoyancy). Thanks to it's small size it's easy to carry multiple units in one belt or to install in small boats and water jets. and is well tested and tried in live rescue situations. The unit is re-loadable, and it only takes a minute to prepare it for the next use. 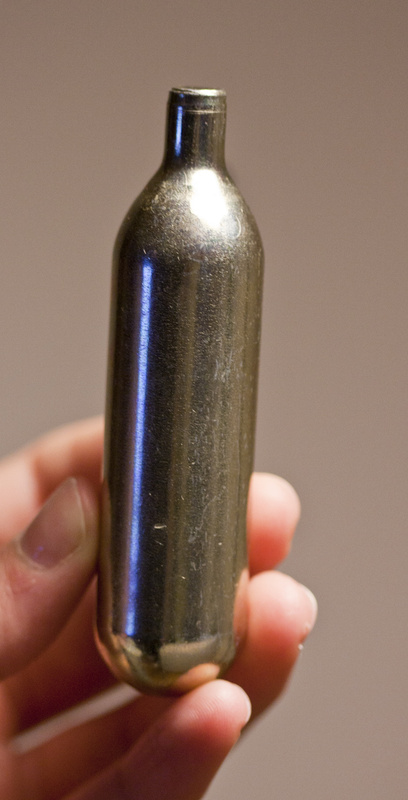 Just insert new CO2-cylinders and you are ready to use it again. purchase a Quicksave PRO20 Diver Bundle if you prefer the full package.